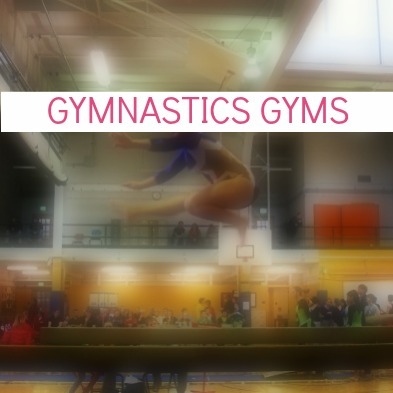 Looking for a gymnastics gym near you? 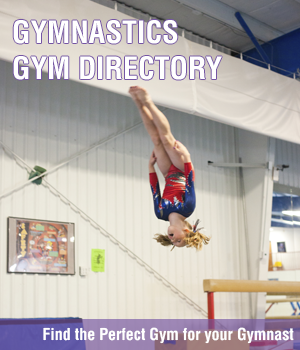 Finding the perfect gymnastics gym is hard, but hopefully this gymnastics gym directory can help. By clicking on search listings or advanced search you can search by city and state or by distance from your zip code to find a gymnastics gym near you. 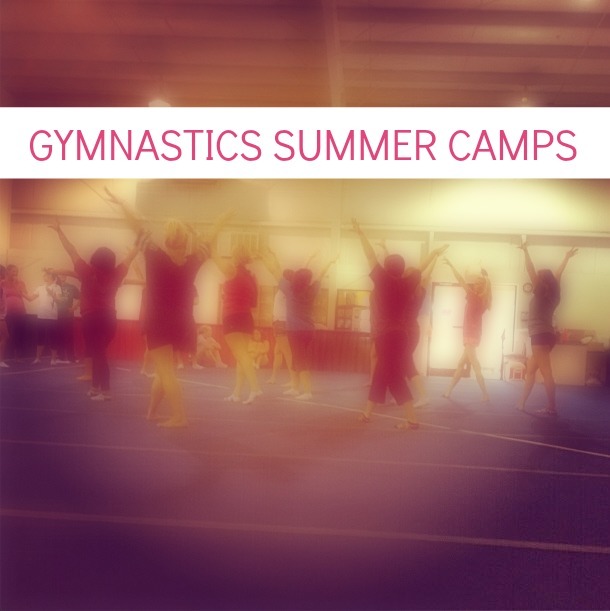 You can also search by other programs you might be interested in like preschool, cheerleading, AAU gymnastics, compulsory gymnastics team, optional gymnastics team, rhythmic gymnastics, acro gymnastics, trampoline & tumbling, boys competitive gymnastics, summer camp (day), summer camp (overnight), track out camp, birthday parties and crossfit to find gymnastics gyms that have those classes near you. If you need help figuring out which program is right for you, here is an explanation of the different types of gymnastics classes. And here are some tips for choosing a gymnastics gym to help you choose the right gym for you. Are you a gym owner or manager ? Here are instructions for submitting your gym or summer camp to the directory. If you have already submitted your gym and want to edit your listing, login here. Once you login you can find your listing and click “edit”. Short Description: Port Jefferson gymnastics is an exciting place for all children from 4-18 who would like to learn gymnastics. Your child will laugh often while they get in great physical condition! Street Address: 4950 Arendell St.
Join us for a week of gymnastics as we celebrate the Olympics. Learn about the history of the Olympics and the different Olympic sports. Gymnastics instruction on all events, games, arts & crafts. Short Description: Metro Stars Gymnastics is child centered gymnastics facility, which now has two locations to serve the Greater Omaha Metro Area, including Papillion, La Vista, Gretna, Elkhorn, and Bellevue. Founded in late 2006 by Elizabeth and Erik Lilla, we strive to give our students the highest quality gymnastics curriculum in a safe, clean, positive environment. We specialize in preschool and recreational gymnastics classes where our innovative lesson plans do much more than just teach gymnastics!